eBay.com is an online auction and shopping website in which people and businesses buy and sell a broad variety of goods and services worldwide. 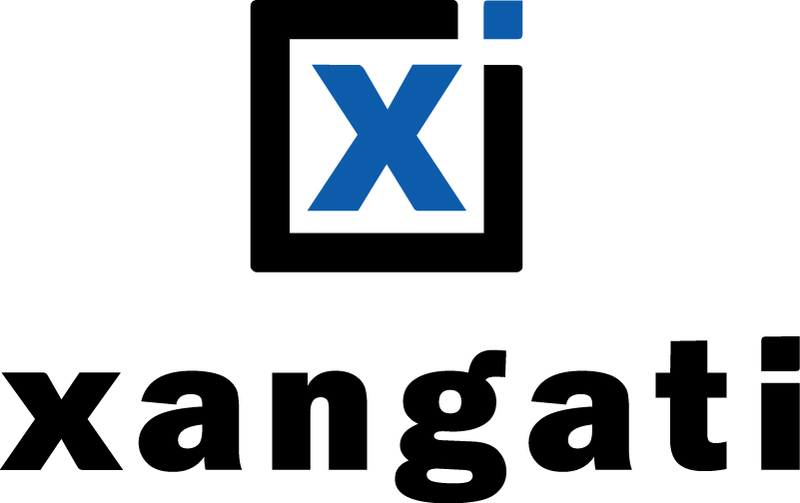 XangatiOver 400 customers among enterprises, government agencies, healthcare organizations, educational systems and cloud providers use Xangati’s solutions to provide the intelligent performance management of workloads running in your VI and VDI environments. Xangati’s solutions provide visibility across the entire infrastructure avoiding silos of inaccessible and out-of-date information; yet, deliver consumptive and interactional information in a context that is relevant and actionable to any specific critical workload. ClarabridgeClarabridge takes data from a range of sources, including multiple survey types, contact center agent notes, social media, chat, voice, email, warranty notes, and more. The app then uses Natural Language Processing (NLP) technology that incorporates text analytics, context-sensitive sentiment analysis, linguistic categorization, and emotion detection, to translate and derive meaning from the customer data you have gathered. DOMODomo is a business management platform that brings together your business and all associated data into one intuitive location, making it faster and easier to make strong decisions. 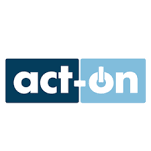 Features include alerts letting you know when to take action, the ability to organize insights however you want, a workbench, DomoBuzz which is a collaborative tool and profiles to let you see where everyone fits in. There’s also the Card Builder so you can visualize data the way you want, sharing tools and mobile functionality. 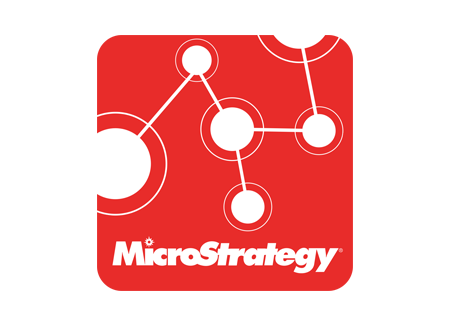 MicroStrategyMicroStrategy helps business people make faster, better business decisions, empowering them with self-service tools to explore data and share insights in minutes. Simple drag-and-drop tools are paired with intuitive visualizations. Quick connections to any data source are combined with one-click sharing of any insight. And underlying it all is the security and governance of an enterprise-caliber BI solution. RapidMinerRapidMiner offers a suite of products that allow data analysts to build new data mining processes, set up predictive analysis, and more. The list of products include: RapidMiner Studio, RapidMiner Server, RapidMiner Radoop, and RapidMiner Streams. The RapidMiner Studio uses a drag & drop graphical interface to design analysis processes. The open APIs let you integrate your current, specialized algorithms. The Studio offers a library of templates, batch processing, multiple data visualizations and automated charts letting you run more than 1500 operations on all major platforms, sources and systems. SimilarWeb PROSimilarWeb Pro delivers traffic analytics of your competitors’ sites. This competitive intelligence platform offers traffic and engagement metrics so you can benchmark your site or app against competition from anywhere in the world. SEO and PPC keyword options let you see any websites organic and paid keywords, including Google not-provided keywords. With Audience Interests, users of SimilarWeb Pro can find the websites people visit in the same browsing session as the websites you analyze. Traffic sources show you the sources driving traffic to any website, and Popular Pages lets you reveal the most popular inner pages of any site. RedboothRedbooth is the award-winning platform that empowers teams and companies to collaborate, communicate in real time, and achieve breakthrough productivity. 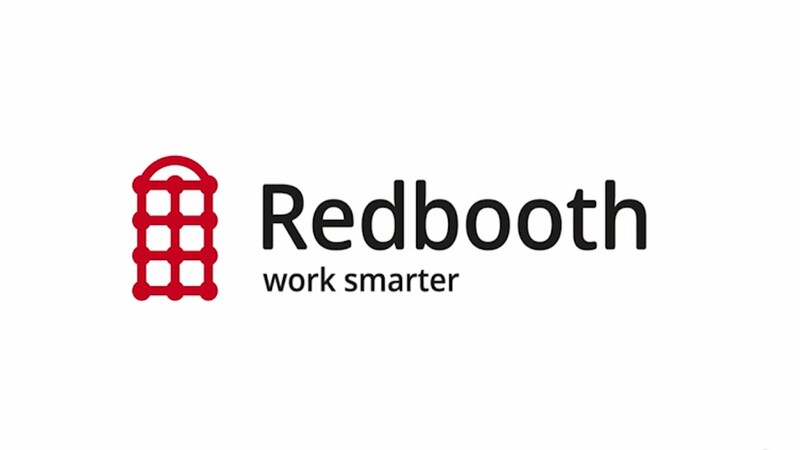 Redbooth is used by more than 6,000 companies across the globe to transform the way they work, including Al Jazeera, App Annie, Deutsche Telekom, eBay, Harvard University, Nvidia, the Red Cross, ReMax, Spotify, Thomson Reuters, Volkswagen Audi, Warner Brothers and Western Digital. CloudinaryCloudinary is an end-to-end image management solution for websites and mobile apps. 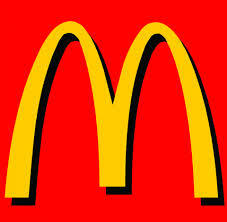 The app supports image uploads, cloud storage, image manipulations, image optimization for the web, and delivery. 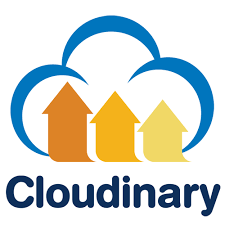 Cloudinary offers APIs and flexible admin capabilities to integrate with new and existing web and mobile applications. JoomlaJoomla is a content management system that allows users to power websites of all types and scopes. It’s one of the most popular software packages used to build, organize, manage and publish content. It’s a multilingual open source CMS platform with more than 64 language offerings, and features include nested categorization, tagging, frontend editing and content versioning, among many other options and functionalities. 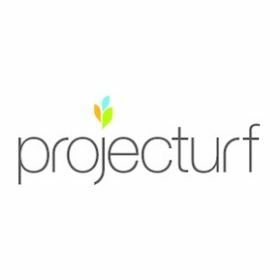 ProjecturfGet up and running in minutes not hours: With Dock-like navigation, Finder-like collapsible document folder management and project color-coding, and a similar calendar interface to iCal – the instinctive Mac-inspired interface of Projecturf 2.0 ensures almost no learning curve. This highly intuitive design is a result of years of real designers’ feedback – making this sleek project software vastly different from other online project management software. DeemDeem is a software used to manage Vertical Market operations so that companies can improve their efficiency and save money. At WhataSoftware, we strive to bring you the best in Vertical Market enterprise software products. Feel free to contribute your experience by reviewing Deem. Your input helps the whole community. ParcelhubParcelhub offers a flexible, scalable eCommerce Shipping platform that empowers businesses to access multiple UK and international carriers, at discounted rates. Parcelhub technology powers more than 500 UK SMEs, brick-and-mortar and multi-channel eCommerce businesses, including leading global brands and retailers. Growing at over 40% in 2014, Parcelhub has expanded to two new locations across the UK, now operating from hubs in Nottinghamshire, South Yorkshire, West Midlands and Berkshire. LinkuriousLinkurious is a software used to manage Marketing operations so that companies can improve their efficiency and save money. 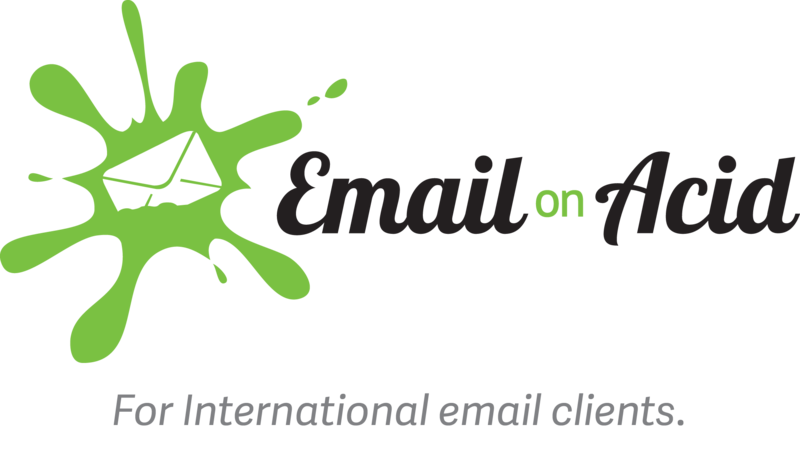 At WhataSoftware, we strive to bring you the best in Marketing enterprise software products. Feel free to contribute your experience by reviewing Linkurious. Your input helps the whole community. ContentfulContentful is a software used to manage Marketing operations so that companies can improve their efficiency and save money. At WhataSoftware, we strive to bring you the best in Marketing enterprise software products. 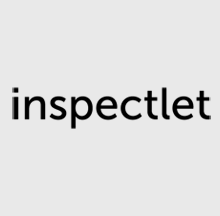 Feel free to contribute your experience by reviewing Contentful. Your input helps the whole community. 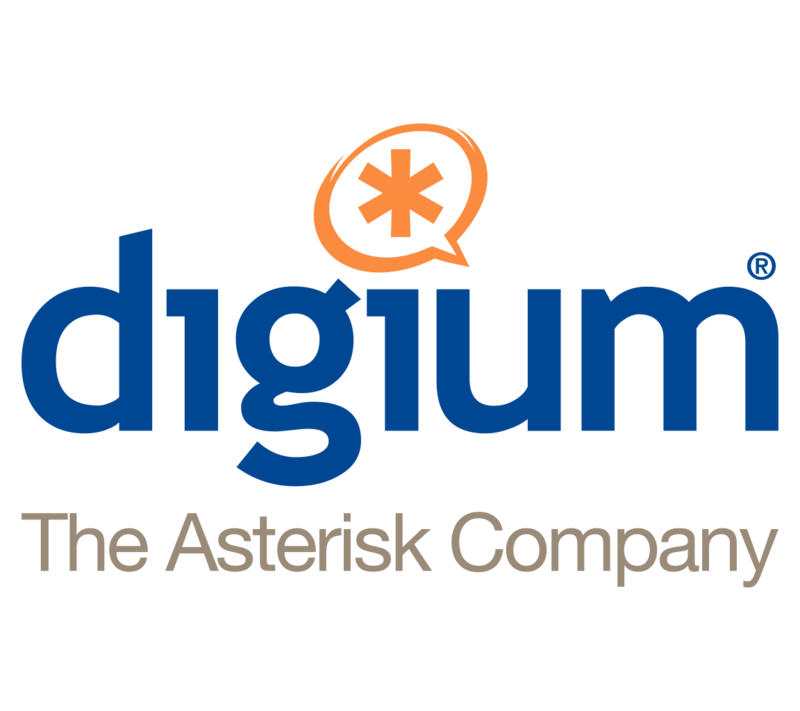 Smart AdServerSmart AdServer is an integrated ad serving solution for European ad networks, publishers and agencies. 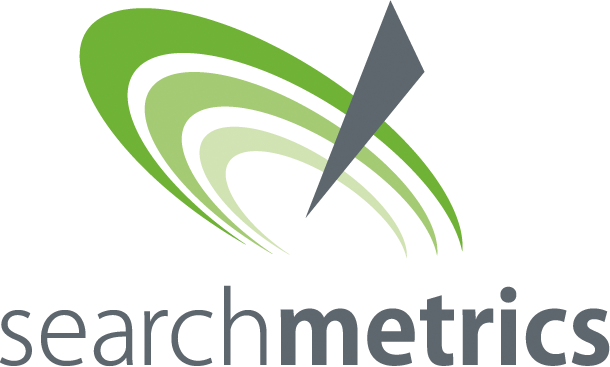 Smart AdServer develops, markets and manages premium ad serving solutions for ad networks, media agencies and publishers. Smart AdServer manage ad display campaigns for web, mobile and iPad/tablets, offering an all-in-one solution to optimize digital campaign management needs. OrdoroOrdoro does it all in terms of order fulfillment, shipping and inventory management. You can quickly and inexpensively create shipping labels, including batch labels for USPS, Fedex, and UPS, automatically notify customers when their order has shipped, and unlimited shipping-only accounts start at only $25 a month with Ordoro. Regarding inventory management, this solution simplifies keeping your inventory in sync across all storefronts, you can easily bundle products to create kits and restocking is a breeze when you send POs to suppliers. All of this in addition to the ability to track inventory costs and product flow, then exporting that data into the reports you need. ShipStationAs a multi-carrier, multi-channel shipping solution, ShipStation was designed to facilitate the shipping and fulfillment process for online retailers. Powering thousands of stores and processing millions of shipping labels per month, ShipStation is able to save merchants time and money by maximizing their shipping efficiencies.